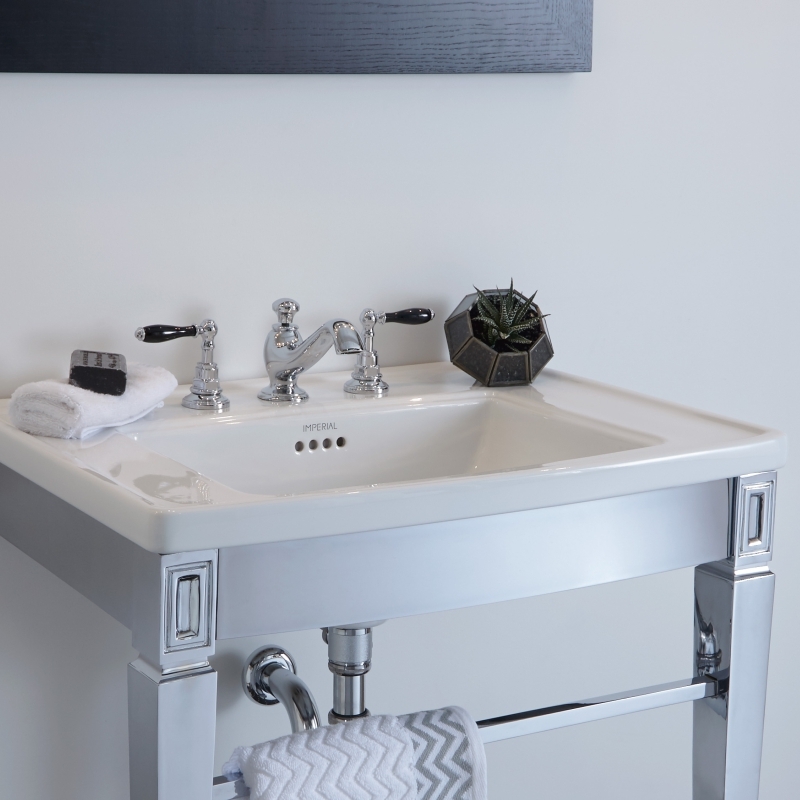 The Deco-inspired geometric styling of the stunning Adare Basin Stand from Imperial Bathrooms ensures it will look equally at home in either a traditional or contemporary setting. 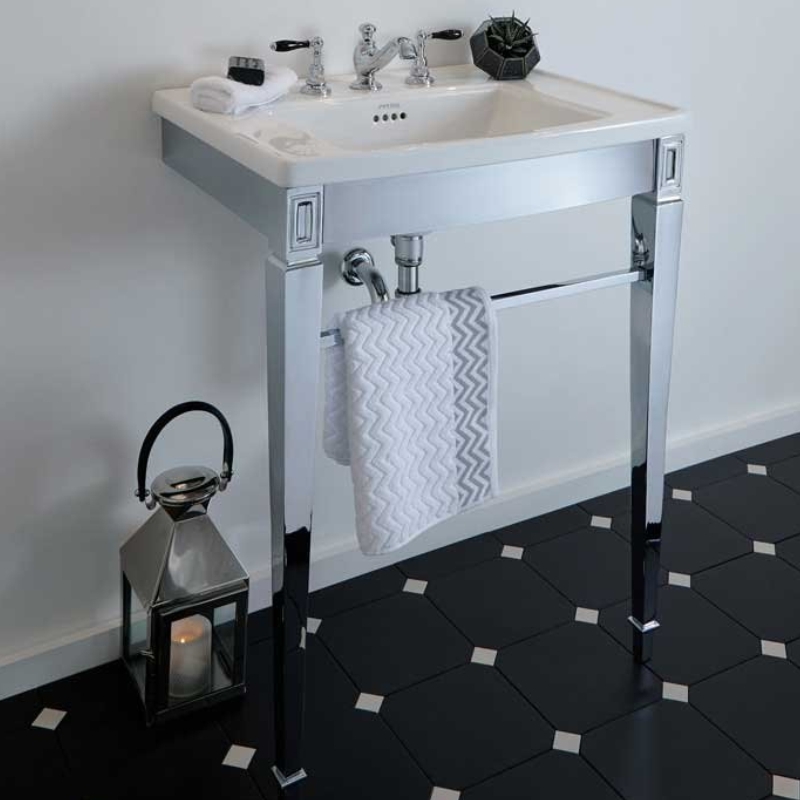 This beautiful washstand features a dazzling chrome finish which is also found on the traditional “P” trap which is supplied. 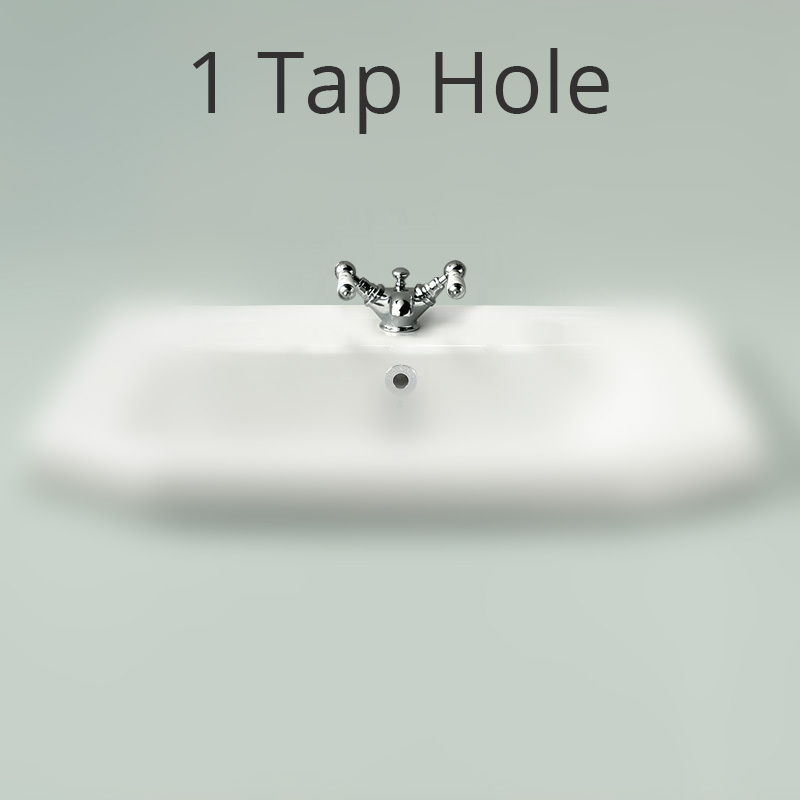 Completing the package is the matching Radcliffe Vanity Basin which can be selected in black or white colours and with either one or three tap holes.